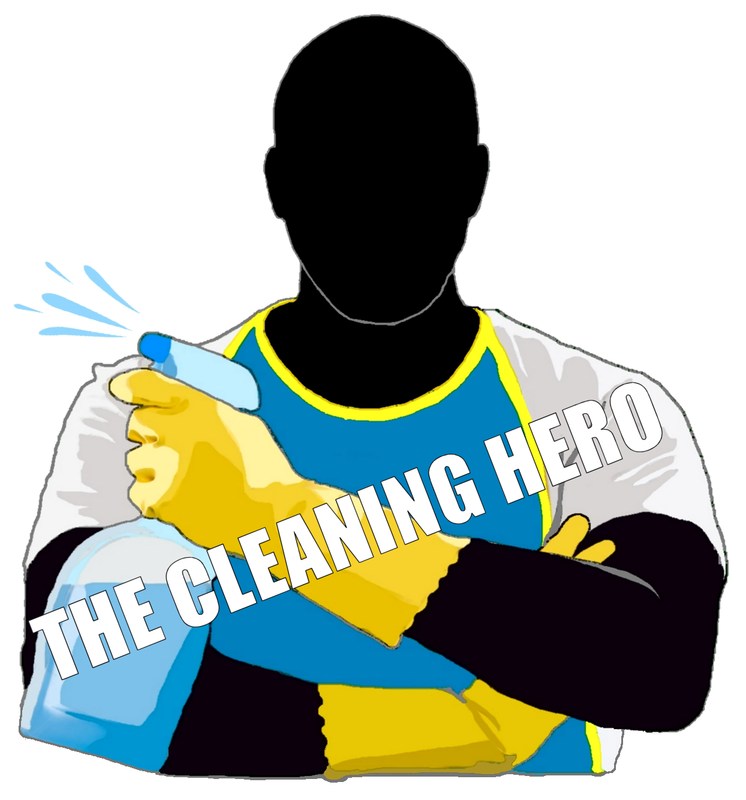 The Cleaning Hero is a Fully Insured and Certified, Domestic & Commercial Local Oven Cleaning Company. 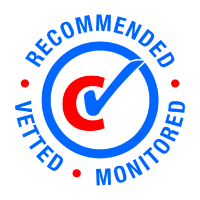 Our fully insured oven cleaners work in both domestic and commercial properties* using only Non Caustic, Eco friendly products and can clean all Cookers and Ovens; Gas Ovens, Electric Ovens, (Free standing or integrated) Microwave Ovens, BBQ’s, Oven Extractor Fans or Hoods and Electric or Ceramic Hobs. We also offer cleaning services for specialist oven manufacturers; these services include; Aga Oven Cleaning, Range Oven Cleaning and Rayburn Oven Cleaning Services. For a complete list of services and charges please refer to our Prices page. Why Should You Use A Professional Oven Cleaning Service? Why should you have your Oven Cleaned by the Award Winning, County Durham based Oven Cleaning Company, The Cleaning Hero? The short answer is because The Cleaning Hero are trained in a range of techniques that are considered the best by oven cleaning industry standards and will leave a professional result which cannot otherwise be achieved by home owners using over-the-counter oven products and ‘a bit of elbow grease!’ Take a look at our Oven Cleaning Gallery ‘Before & After’ Section to see the results for yourself. Hiring A Professional Oven Cleaner Will Save You Time And Effort! Most people would agree that oven cleaning is a dirty, grimy, horrible, laborious and back-breaking household chore! With accumulated grease and food spillages, oven cleaning is a job which will inevitably become worse the longer it is left. However, oven cleaning is also a necessary evil and avoiding the job can lead to a build up of germs and bacteria, awful house smells, foul tasting food, inferior oven performance and even household fires! On the flip side, hiring a professional oven cleaner will save you a lot of time and effort; your oven will last longer and perform more efficiently, your home will smell nicer, your food will taste better, your cooking equipment will be hygienically-friendly and bacteria-free and you may even see a reduction in your energy bill! Professional Oven Cleaning Can Prevent Health & Safety Risks. Most oven-related house fires are caused by a build up of carbonised grease both inside and outside of your oven. The Cleaning Hero (Durham Oven Cleaning) recommend hiring a professional oven cleaner and having your oven deep cleaned regularly (or at least once a year) to eliminate the risk of house fire. Hiring a Professional Oven Cleaner will also help prolong the life and improve the overall performance of your oven. Over time, build up of dirt and grease can block filters and prevent your oven’s mechanisms from working properly. When your oven is thoroughly deep-cleaned, both inside and out – desired cooking temperatures will be quicker and easier to achieve and food will be cooked through more evenly. Additionally, being able to actually see and monitor your food through the glass on the door without needing to open it will prevent heat from escaping, thereby saving on your energy bill. Professional Oven Cleaning Will Make Your Oven Look Amazingly Clean! The Cleaning Hero (Durham Oven Cleaners) will achieve amazing results on your oven that are brought about by professional oven cleaning industry training and techniques. The finish is second to none and is completely unmatched by anything you could do yourself at home using over the counter oven cleaning products. If a job is worth doing, it is worth doing well! Call The Cleaning Hero on 07834 764067 to arrange for your oven to be professionally cleaned. *Commercial properties can be cleaned but may be subject to a different price structure, please contact us for a quote, as each job must be individually priced. Please state that the job is commercial at the time of requesting the quote, as otherwise the price quoted may be based on a domestic oven and will be liable to be altered upon arriving for the clean.